Updated Sunday October 22, 2017 by Belchertown Little League. 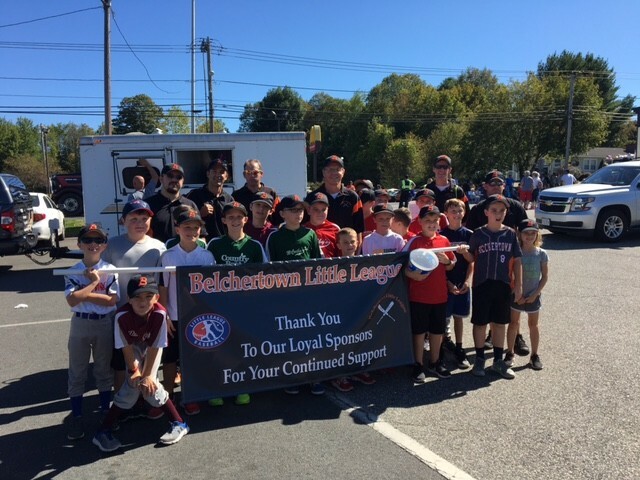 Nearly 50 players, parents and coaches from Belchertown Little League participated in the town parade on September 23. A fun time was had by all!